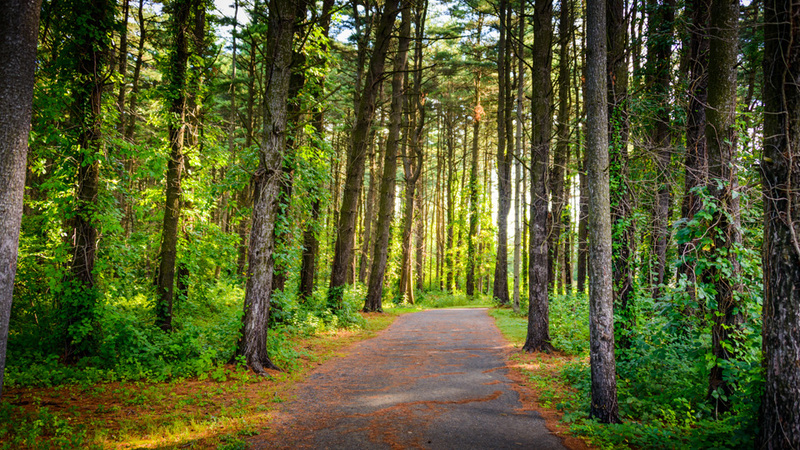 In November 2018, the Shakopee Mdewakanton Sioux Community (SMSC) announced that it had made $300,000 in grants available for trail improvements benefiting Scott County residents. With additional funds still available at the end of the application period, the SMSC is reopening its call for applications from January 1, 2019 through January 31, 2019 to allot the remaining $100,000 in pledged funds to a Scott County government, city, township, school district, and/or charitable organization in cooperation with an eligible government. Applicants whose projects fill trail gaps, augment existing trail systems, improve access to existing public natural areas, or provide additional environmental benefit beyond simple access will be given preference. Applicants should also note any plans or opportunities involving local volunteers.